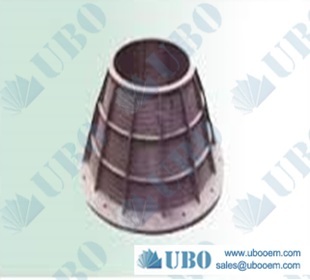 Vibrating screen has a number of components, can be made of a variety of materials, metal and wood, such as linear sieve screen frame often use wooden structure. However, on the whole, most of the parts or metal materials, the majority of steel, concrete types and models to see the vibrating screen model and use. 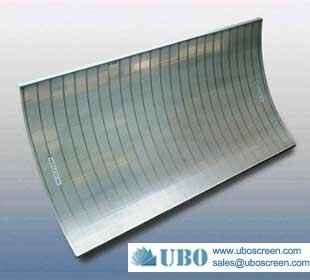 Then, the vibration of steel screen will face the problem of corrosion resistance, and today we come to understand the relevant knowledge. There are several types of steel, such as carbon steel, 304 stainless steel, 316L stainless steel, steel and so on, according to the properties of vibration sieve and anti corrosion properties of the requirements, you can choose a different steel. If the screening of acid and alkaline larger material, you need to use the contact material of stainless steel, especially the 316 material, it is more resistant to corrosion than 304 stainless steel. If there is no special properties of the material, you can use ordinary steel, so the cost of vibrating screen will be lower. Therefore, according to the properties of the material and the resistance of the material to choose the material of the vibrating screen, on the one hand, can improve the life of the vibrating screen, on the one hand, it can save the cost.